Integrated Tax Accounting is a full-service firm specializing in small business taxation. 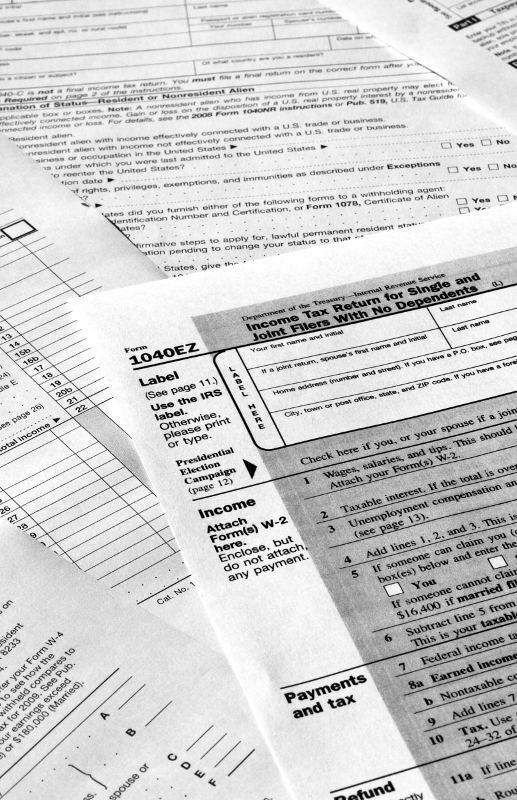 We also handle all tax preparation and tax representation issues that may arise for you personally. You can meet with an Enrolled Agent today to help you with any tax problem you may have. As a full-service accounting firm, we also offer payroll and bookkeeping services. We can help you start your business right by establishing a solid, practical business and tax strategy. We can help you review and structure your business venture to take advantage of current tax and business strategies. Check out our Services.